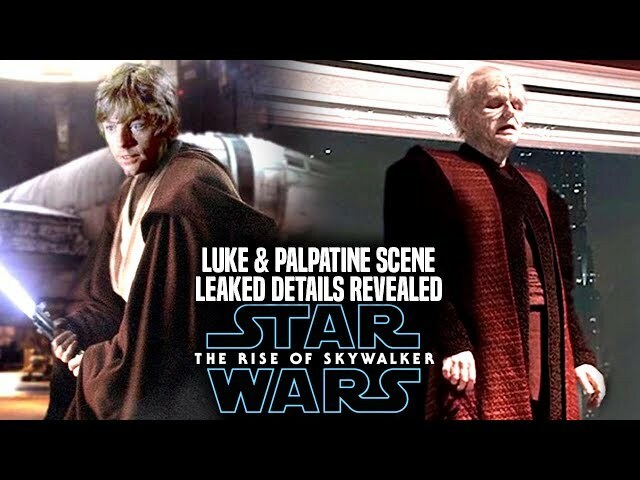 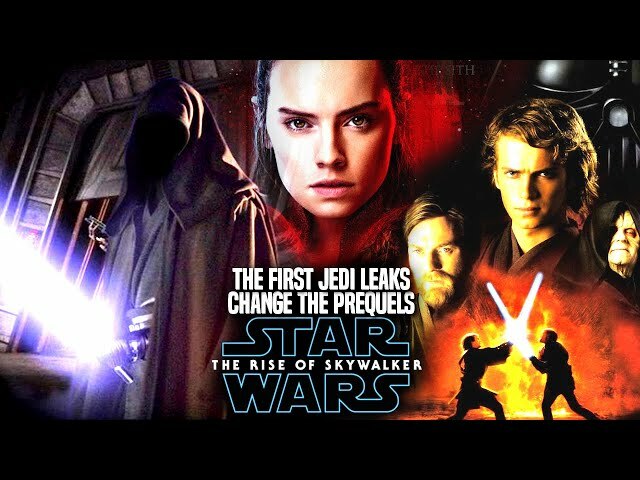 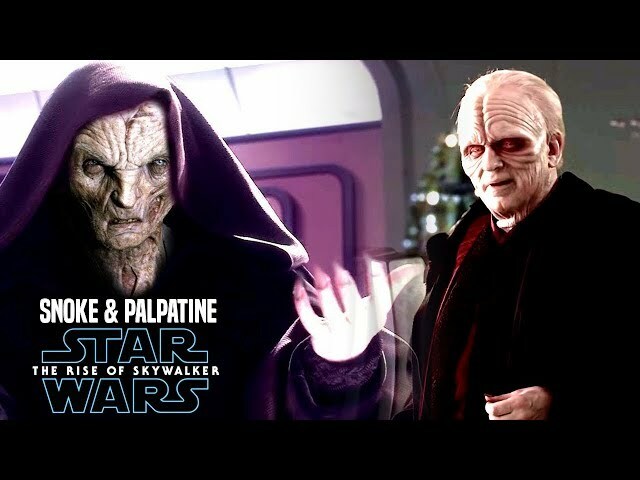 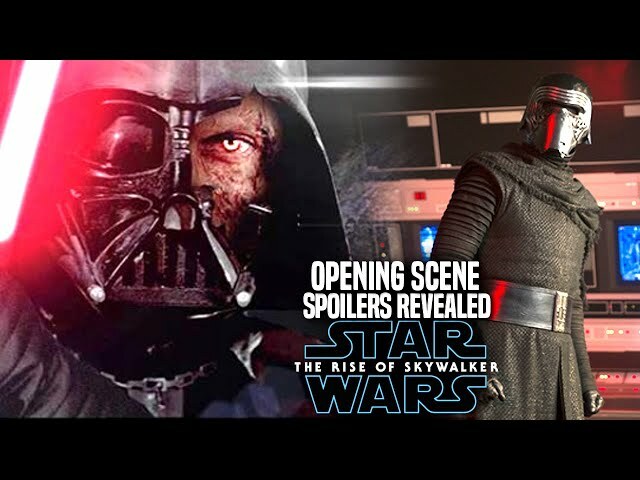 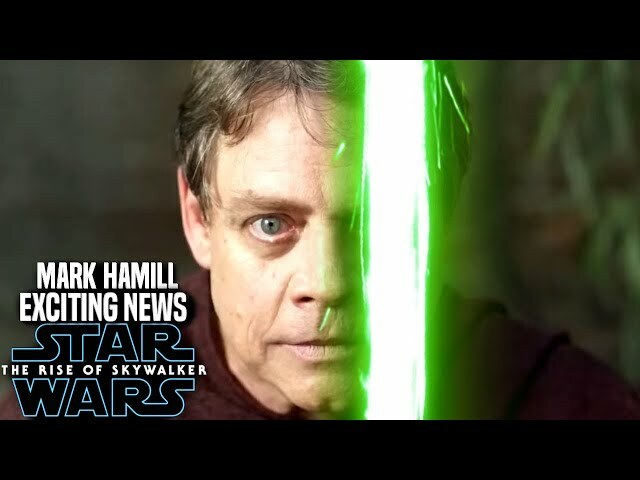 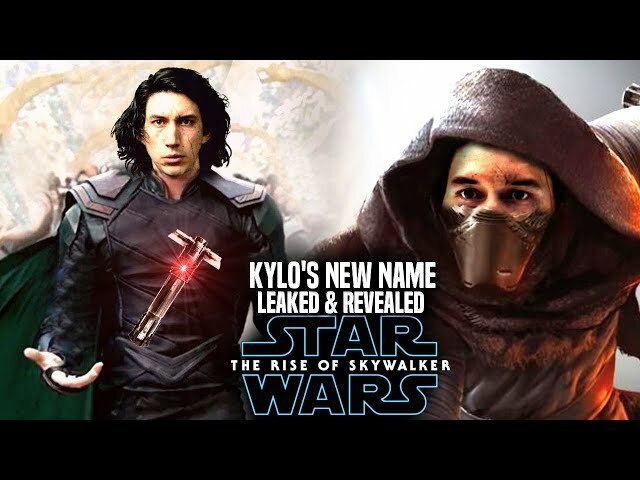 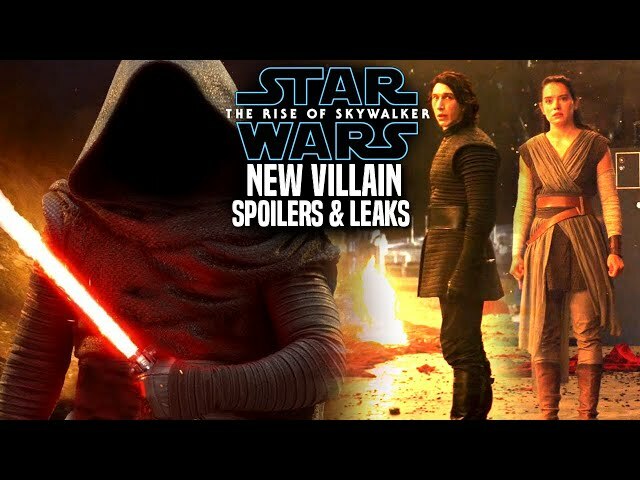 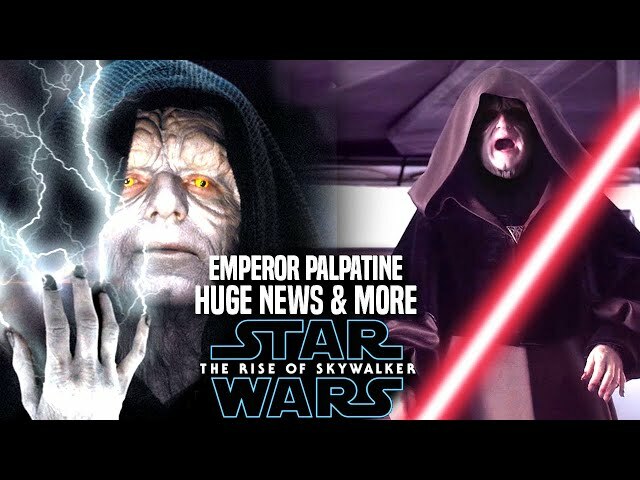 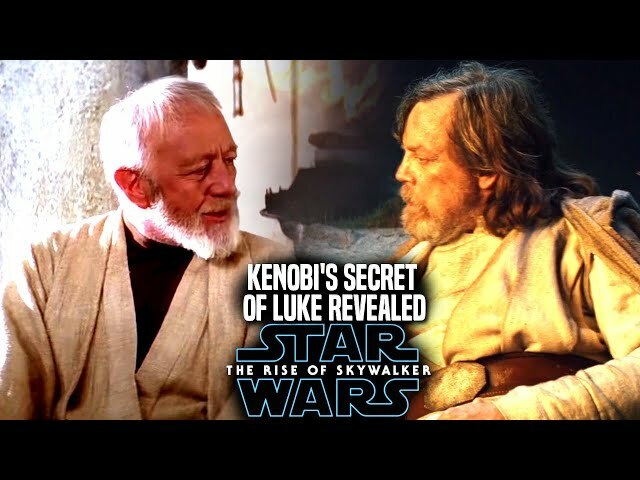 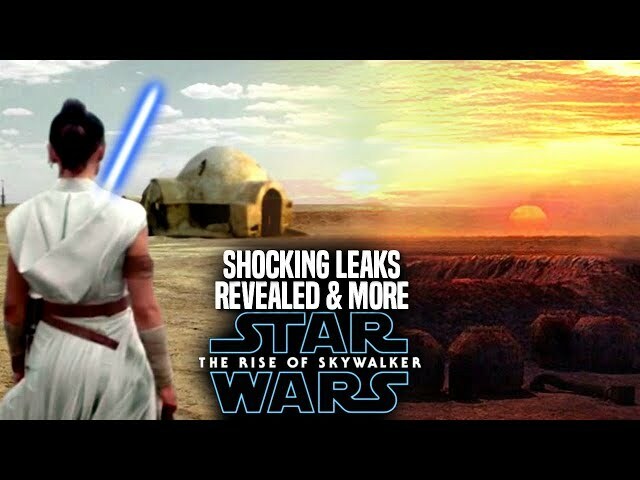 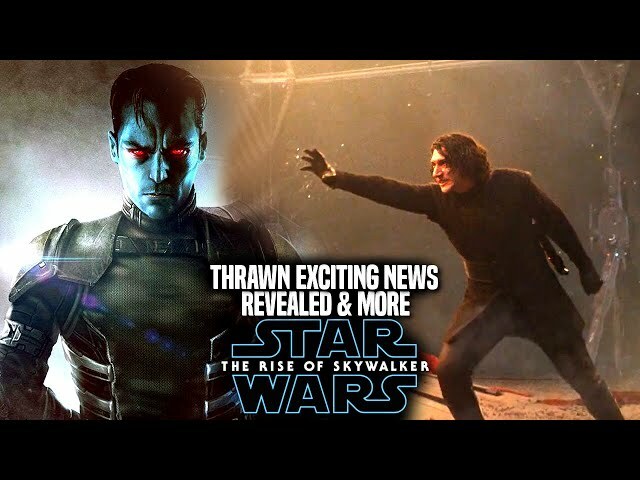 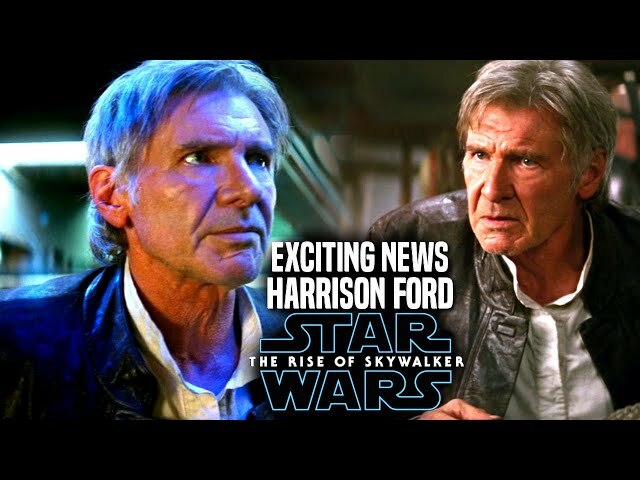 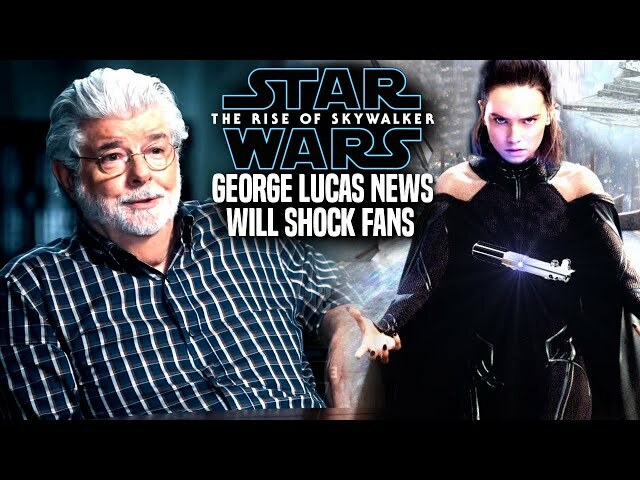 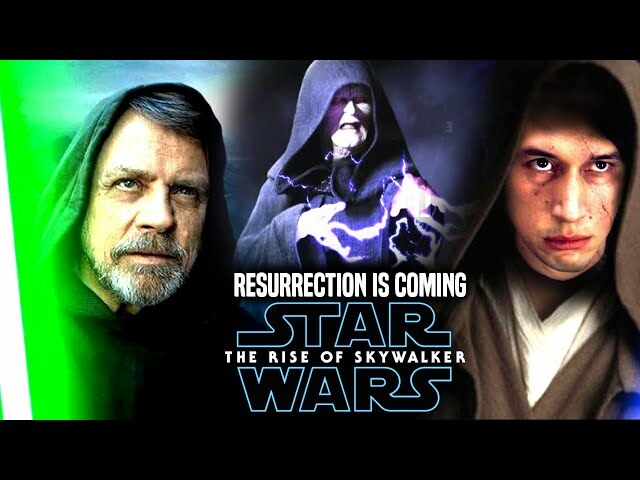 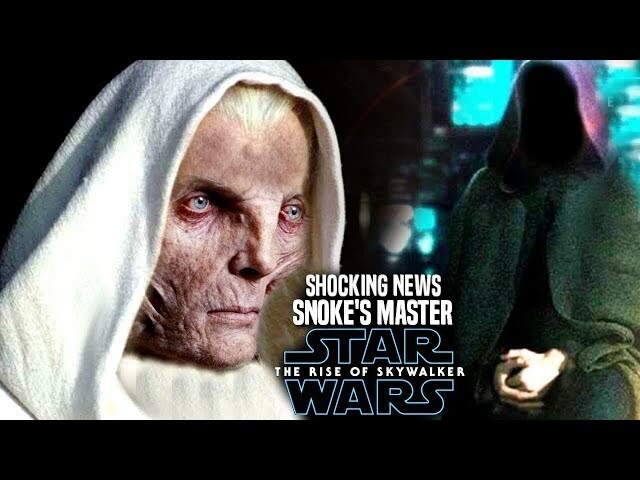 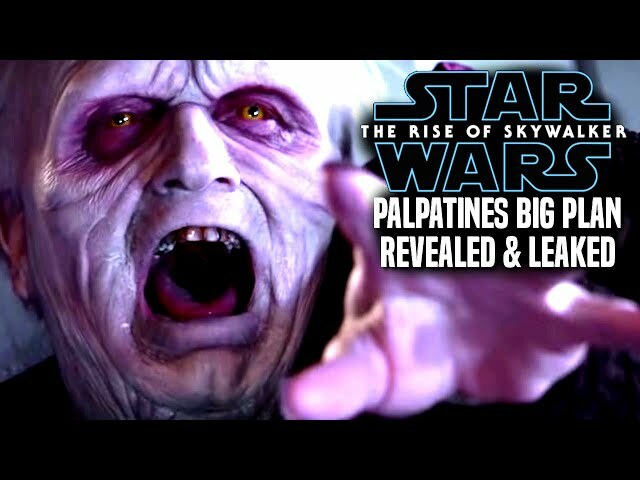 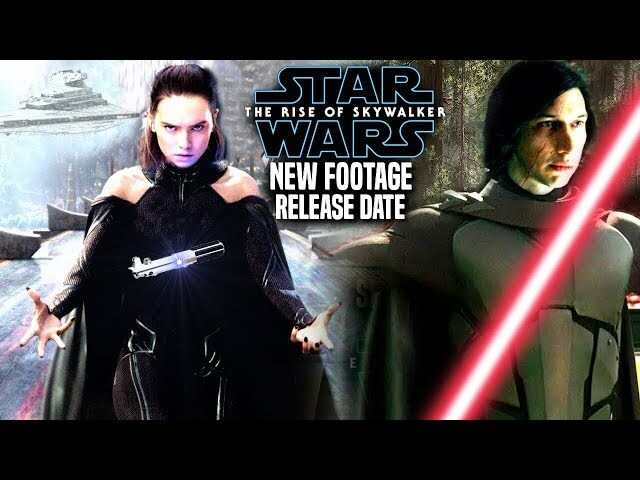 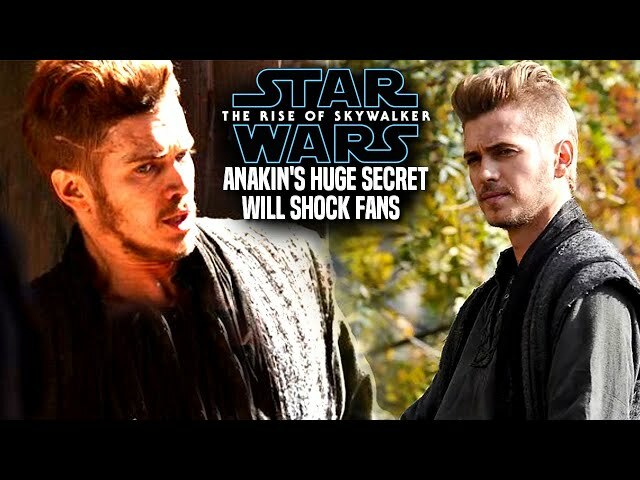 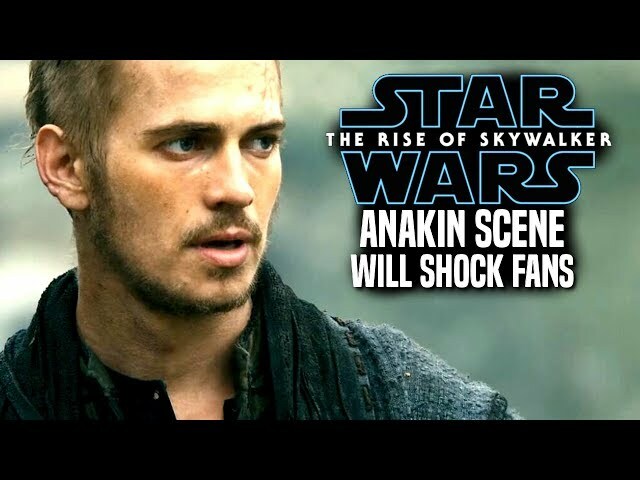 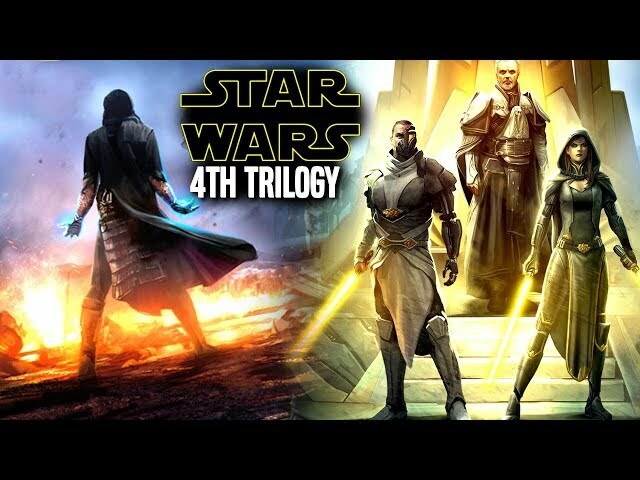 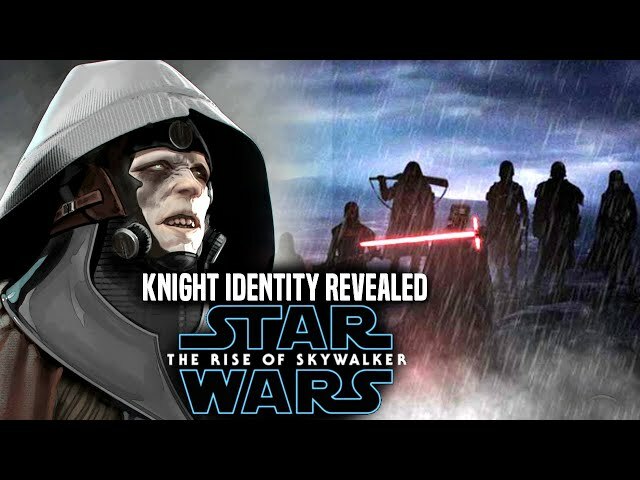 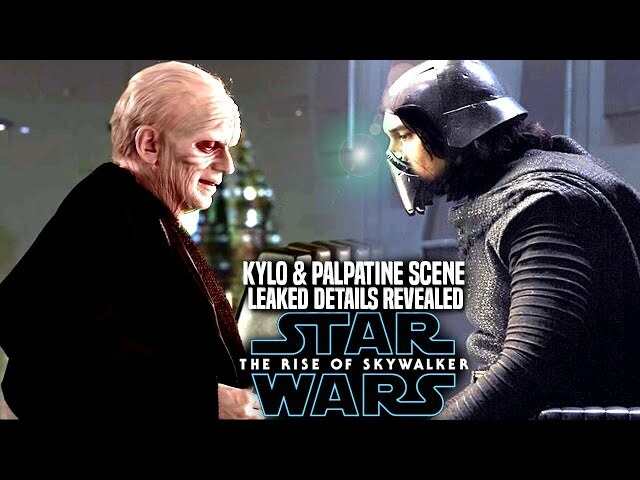 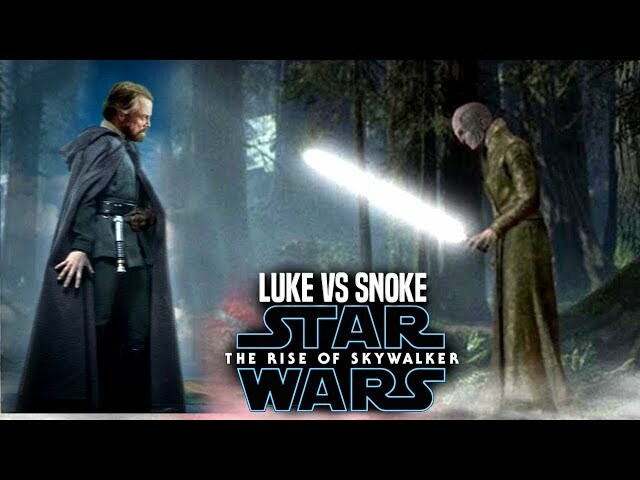 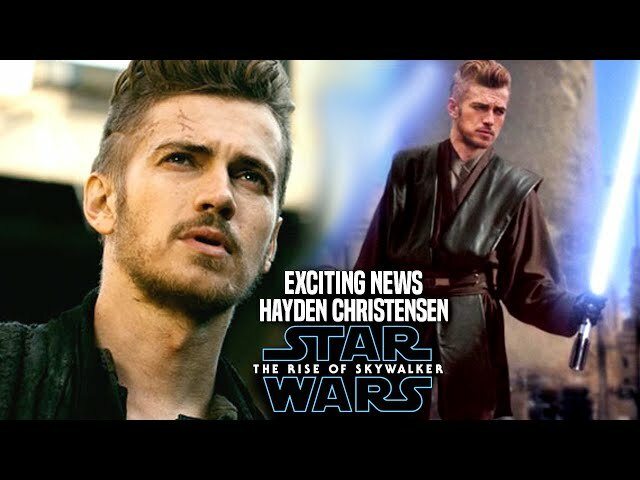 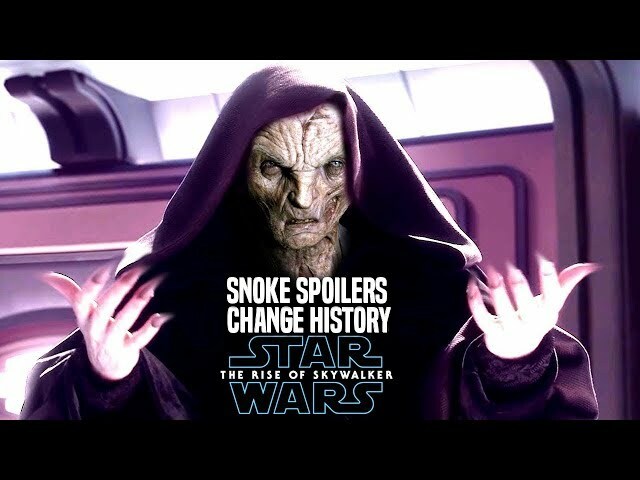 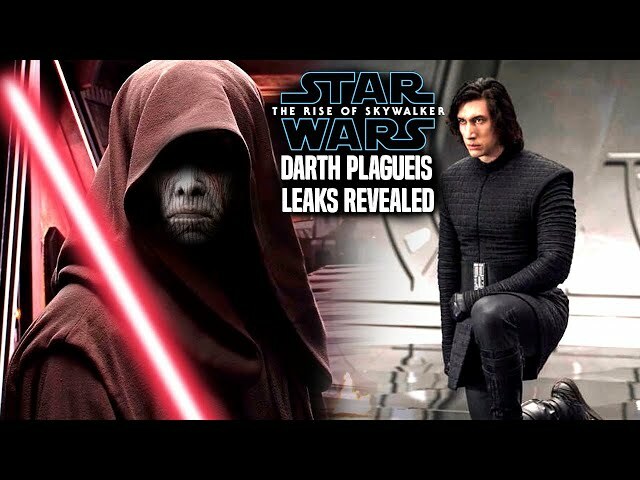 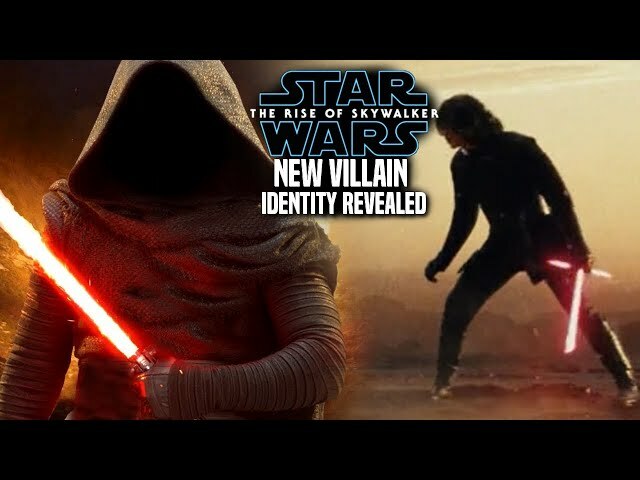 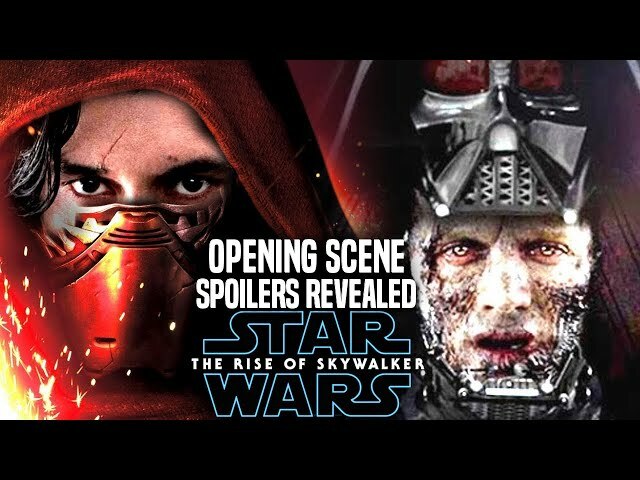 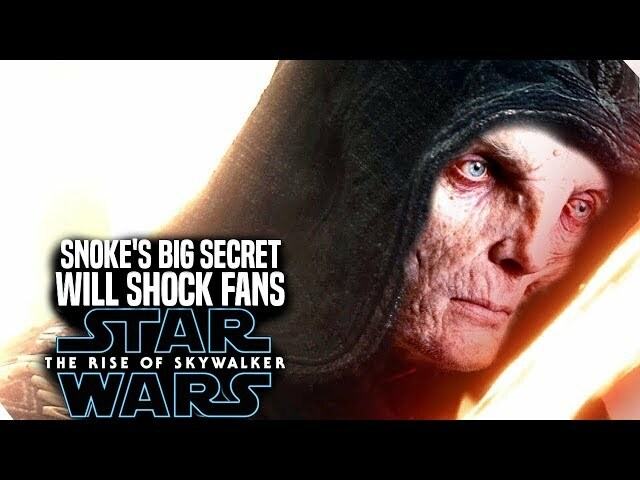 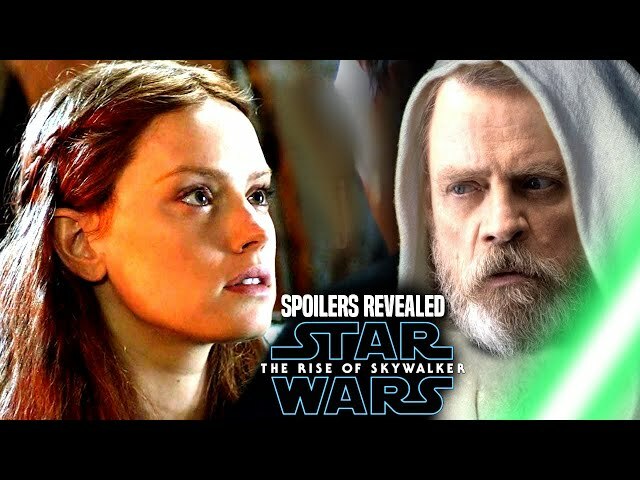 Star Wars The Rise Of Skywalker Trailer dropped just a couple of days ago and within the star wars the rise of skywalker teaser trailer fans were shocked when hearing emperor palpatines voice in the background. 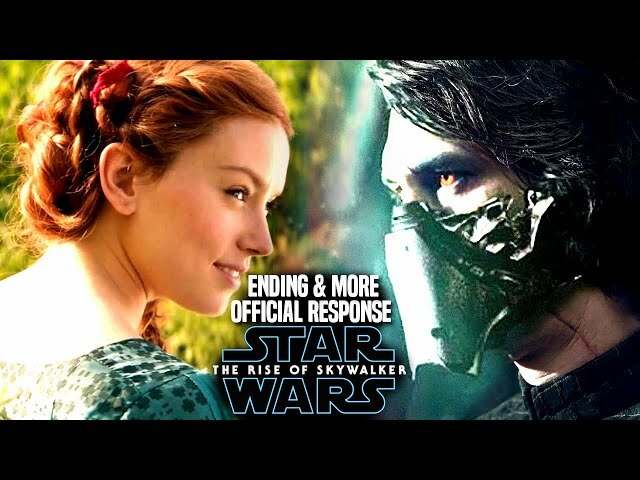 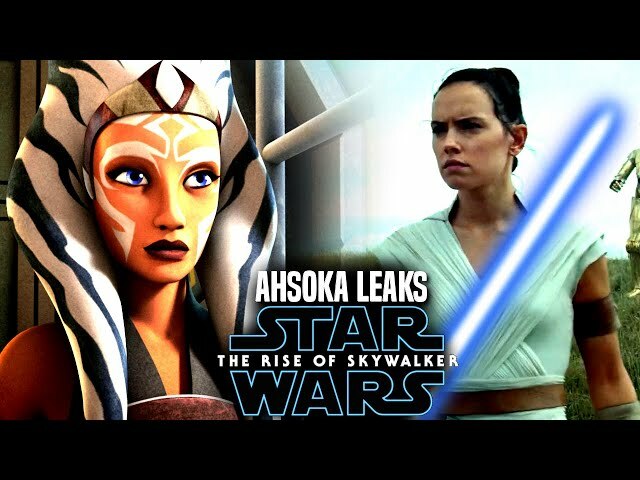 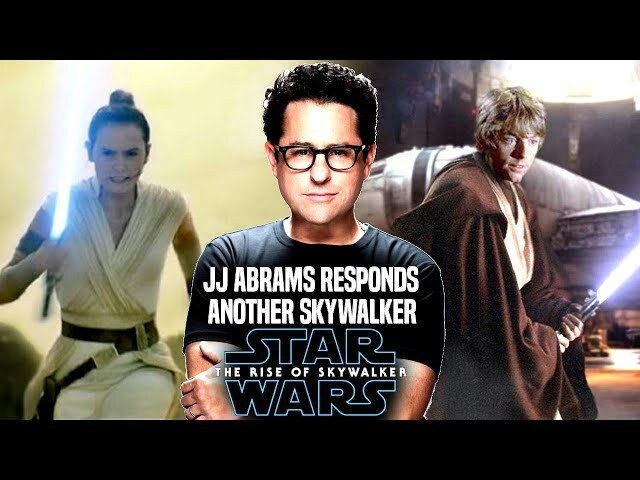 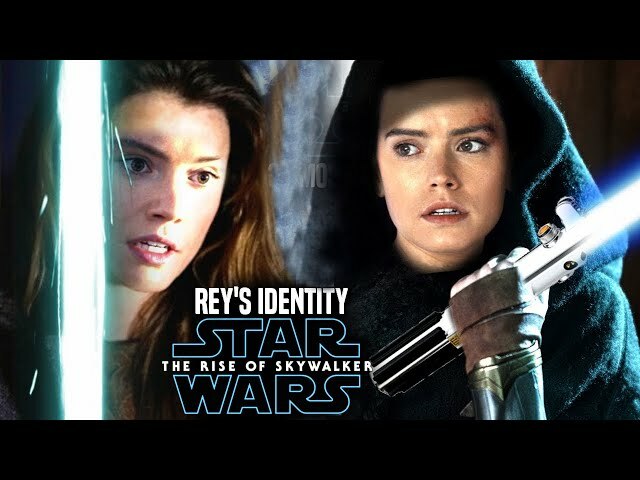 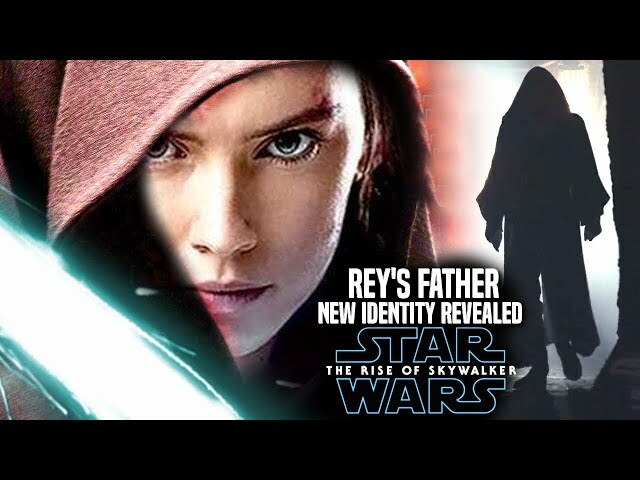 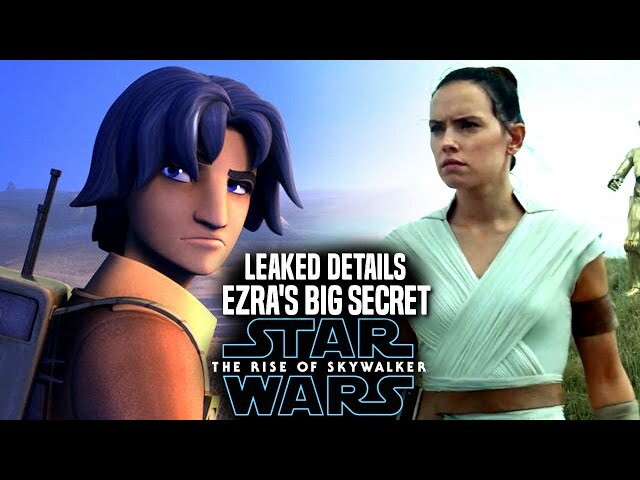 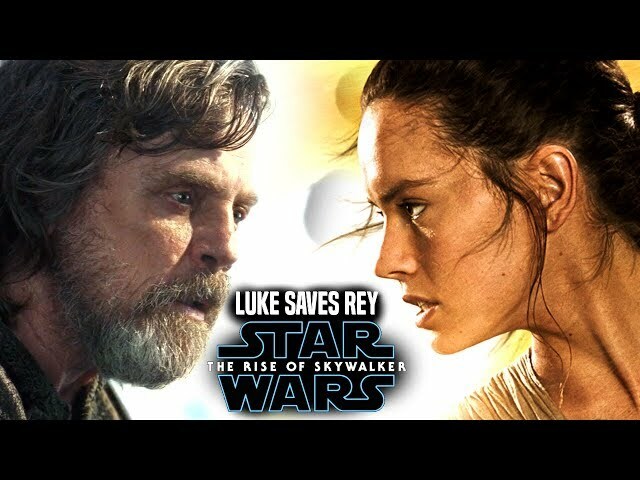 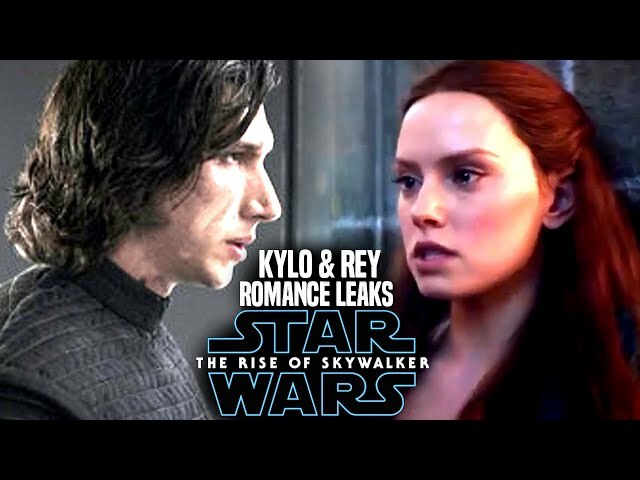 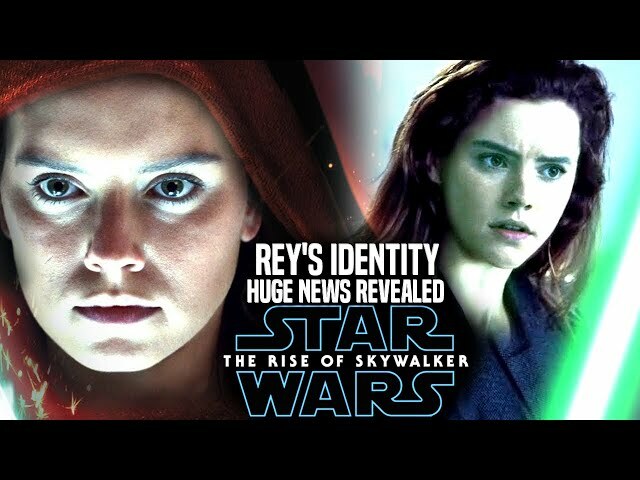 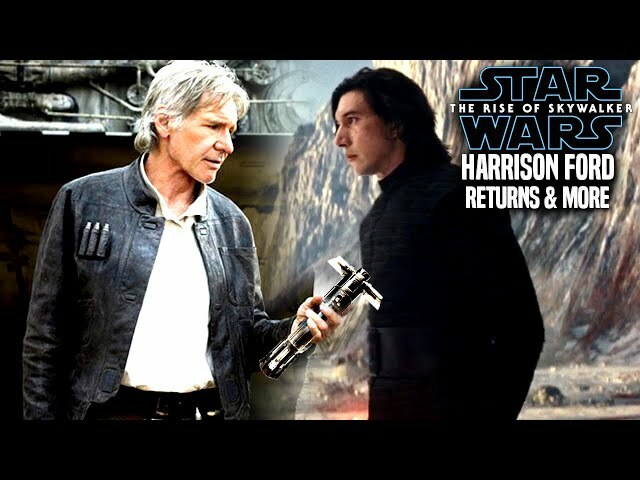 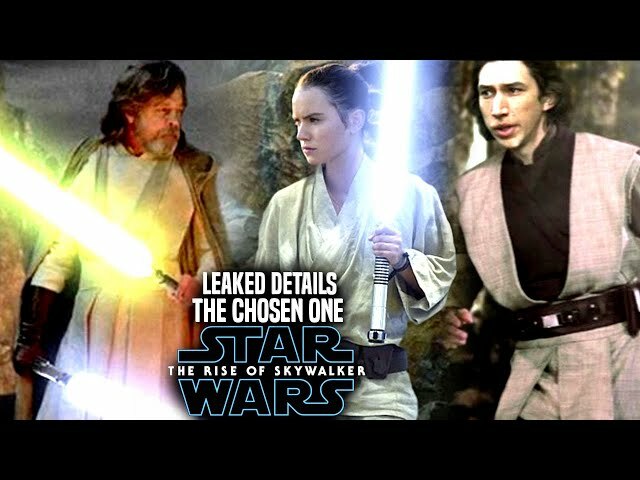 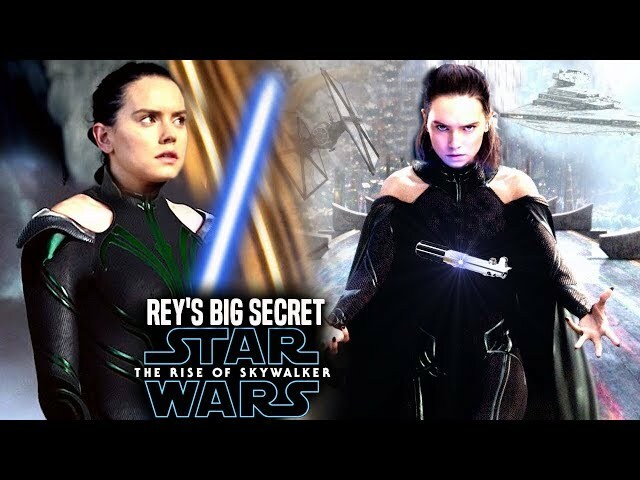 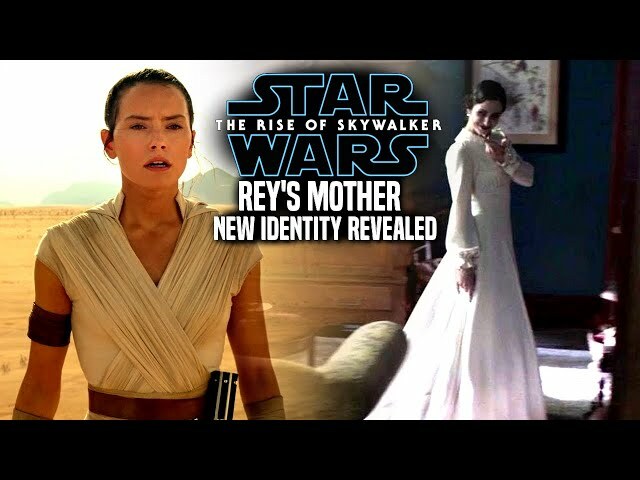 We will be going into some star wars the rise of skywalker spoilers...potential spoilers of course involving Rey and Ezra Bridger. 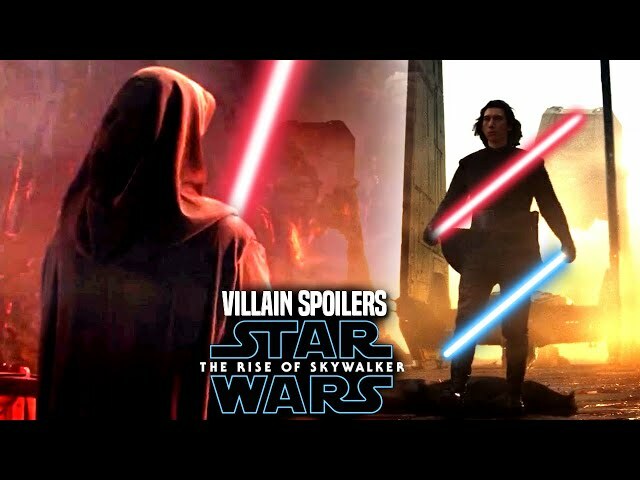 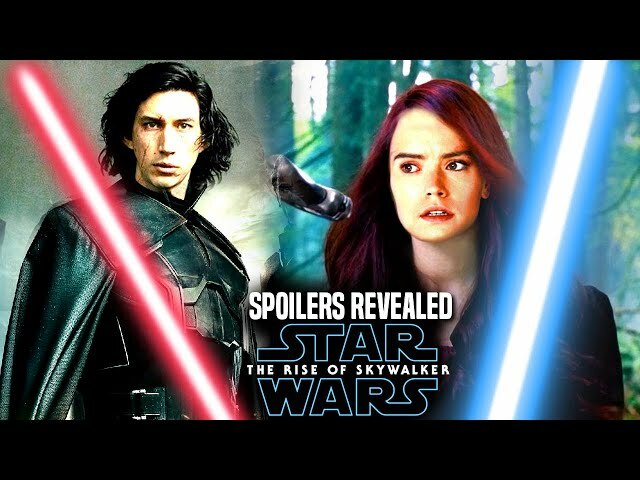 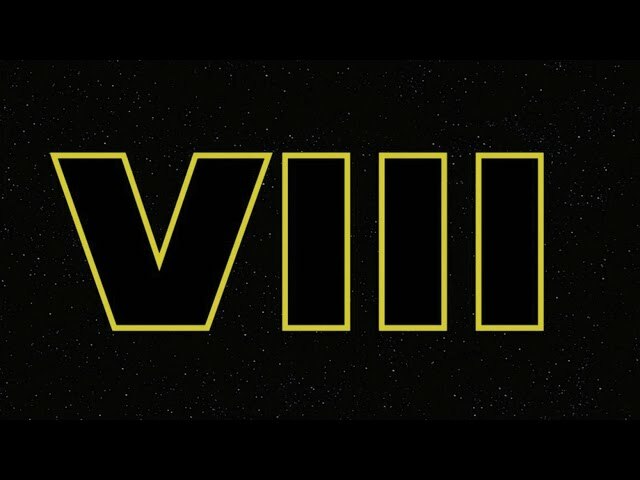 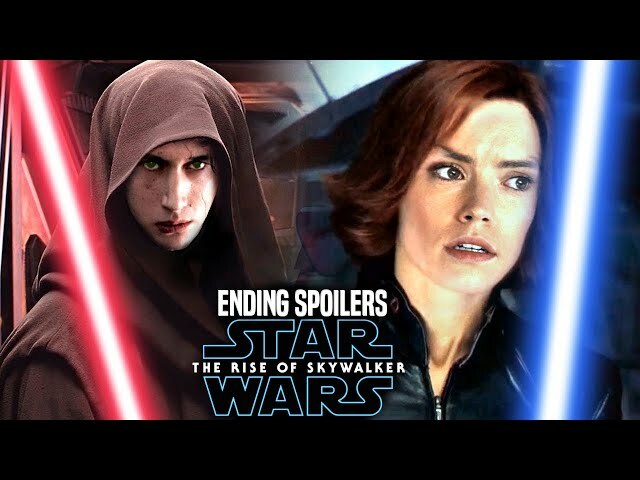 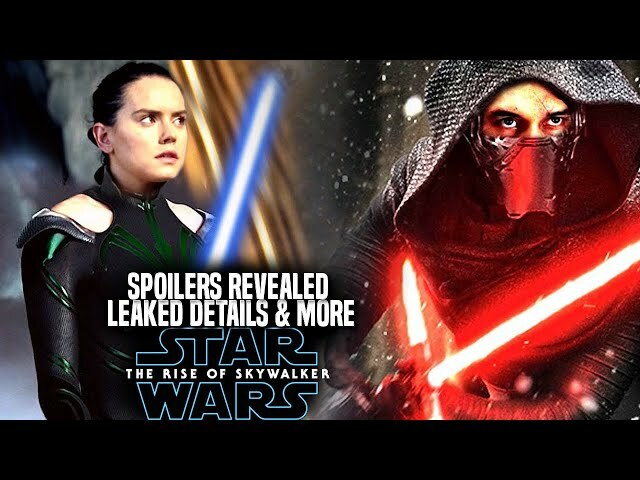 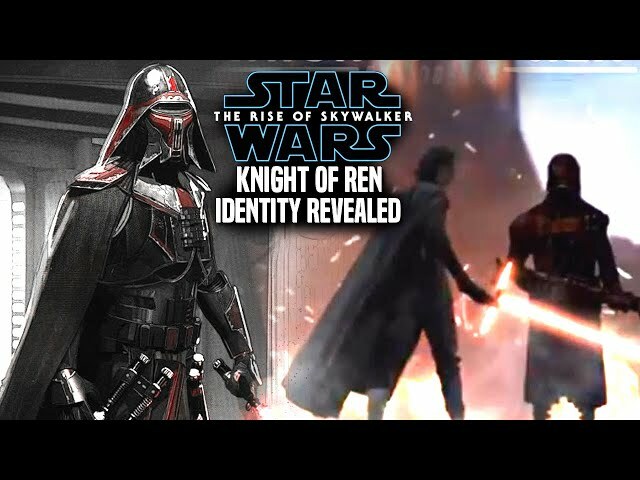 These star wars episode 9 spoilers have to do with a certain angle of the star wars franchise that has not been explored on film before in great detail.